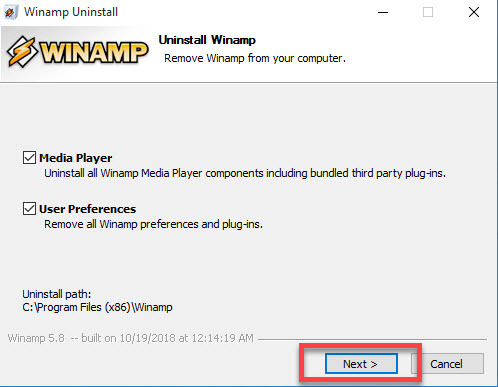 Encounter a problem to completely uninstall Winamp from PC? 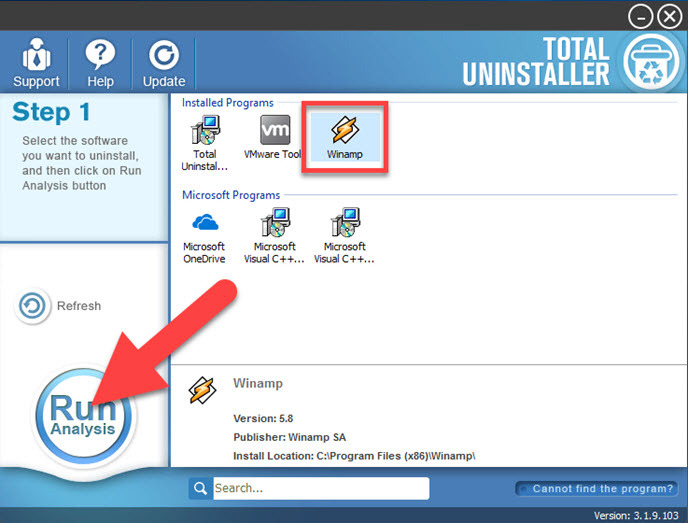 Maybe you need the following guides to tell you how to do with this program removal. 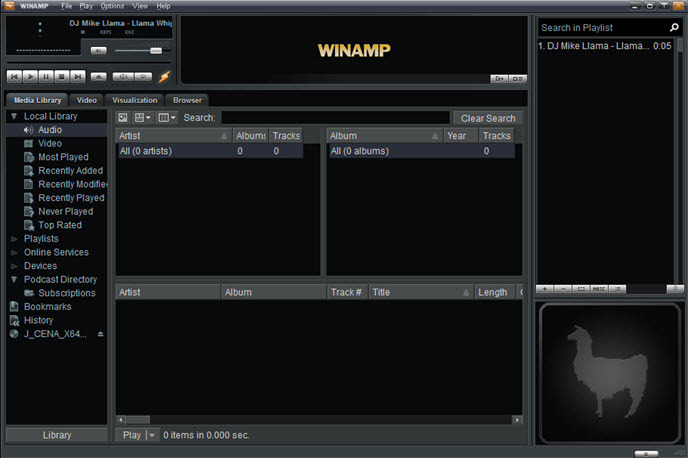 What is the use of Winamp? 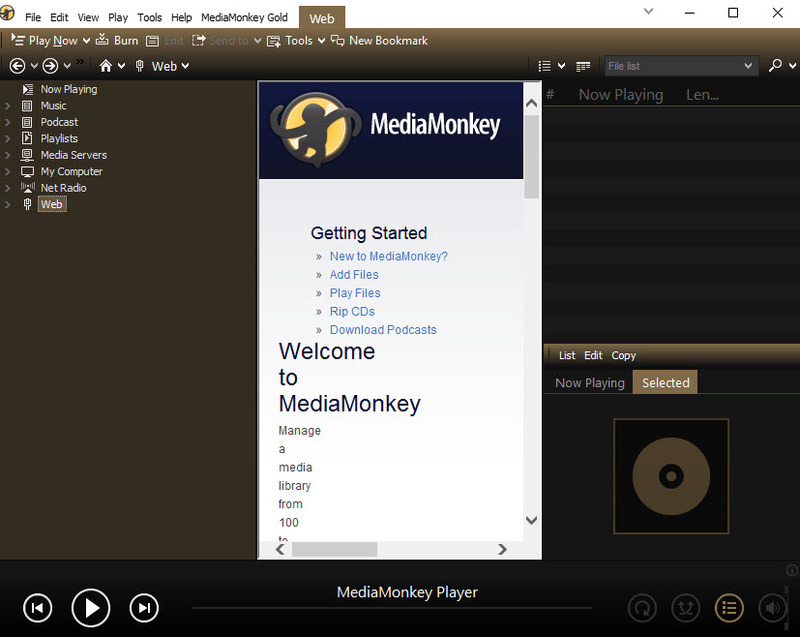 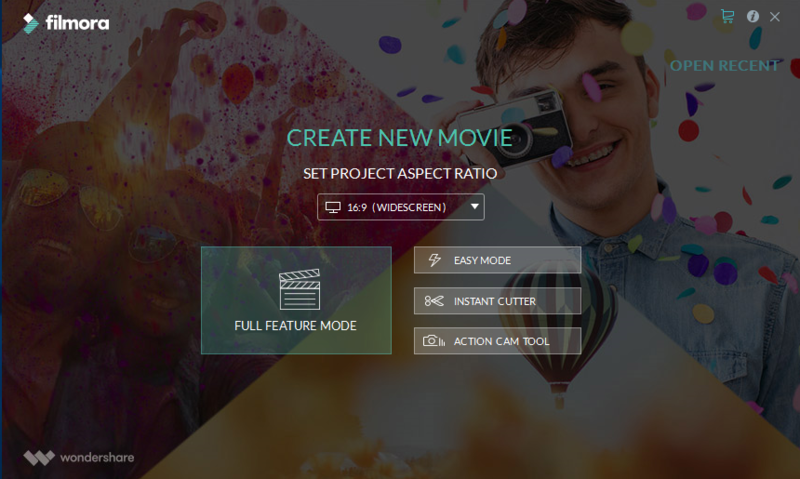 It is a media player developed by Nullsoft company. 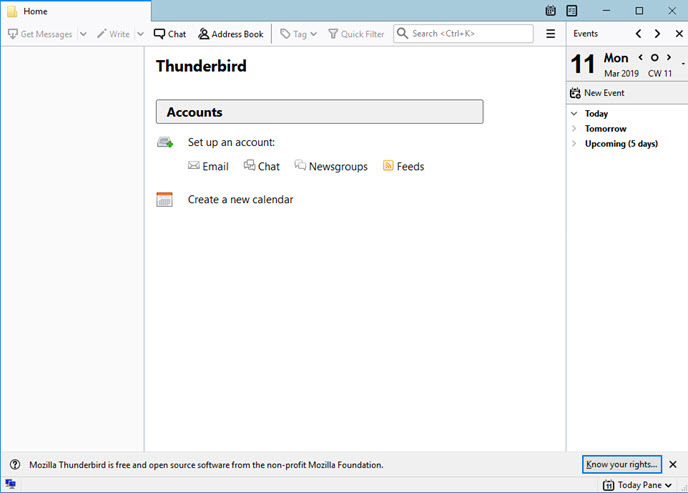 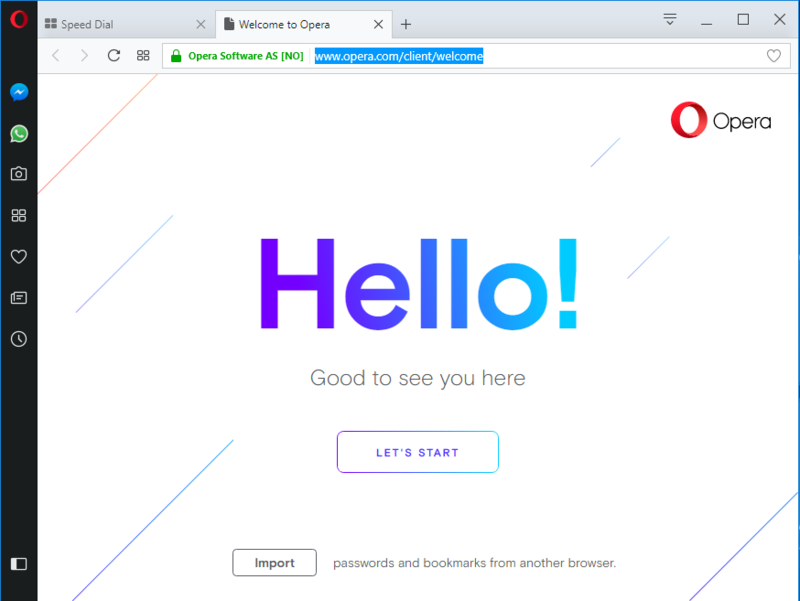 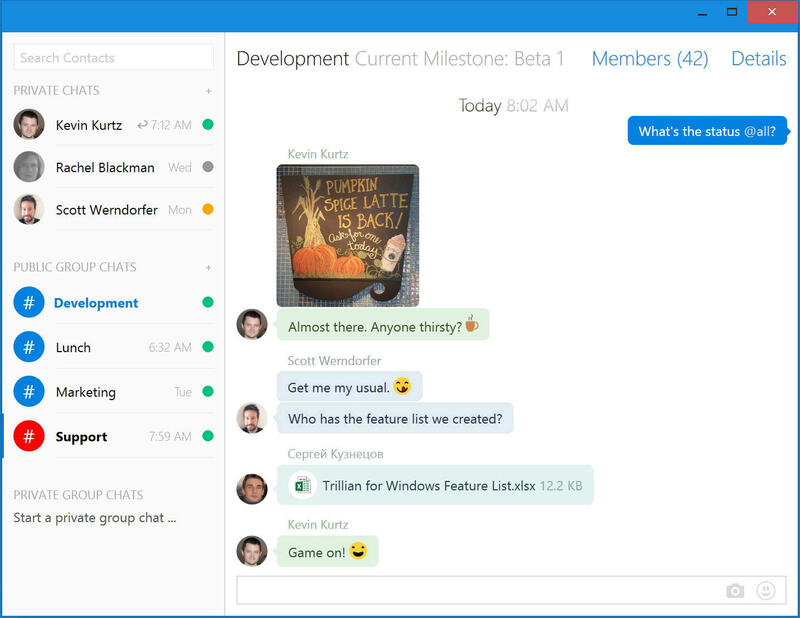 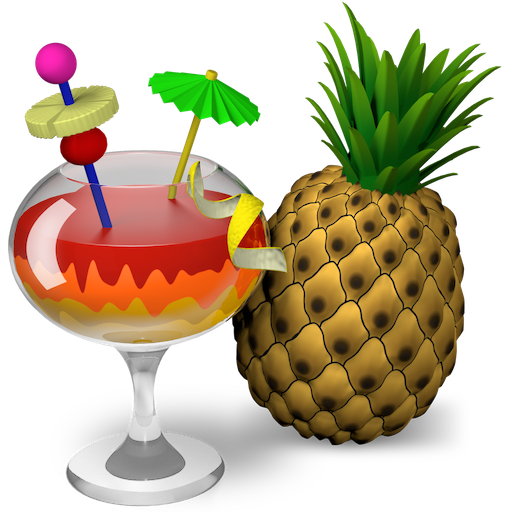 Supported by a large online community with its freeware, multi-format, extensible with plug-ins and skins, this program get many users online and many computers also have this app installed. 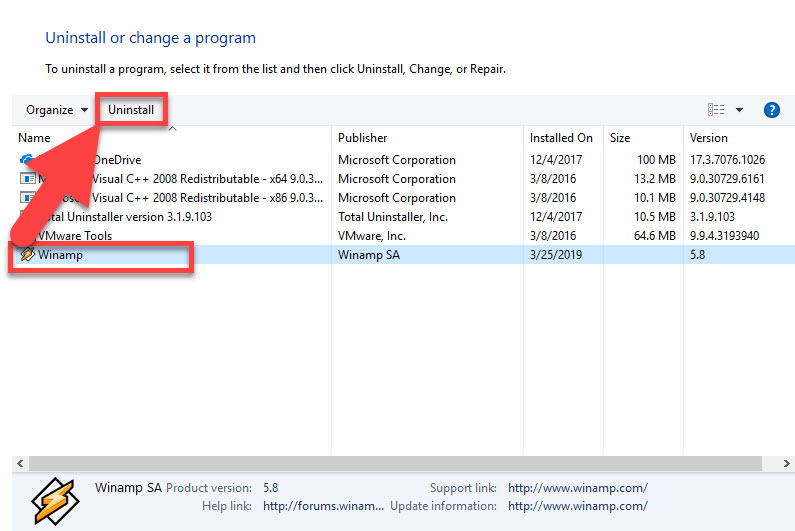 Upon installation, the installation folder will be created and stored in “C:\Program Files\winamp” by default, in addition to the necessary data, files and registry entries, it will also install AOL Download Updater, which is used to keep the software up-to-date in the background. 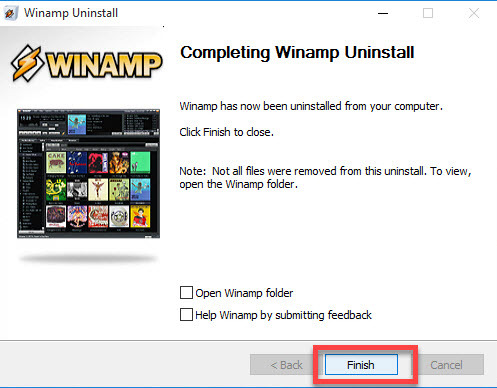 General way to remove Winamp usually cannot get a 100% removal, when people try to remove it from Windows Control Panel, a message often pops up after the uninstall and notify you “Not all files were removed from this uninstall. 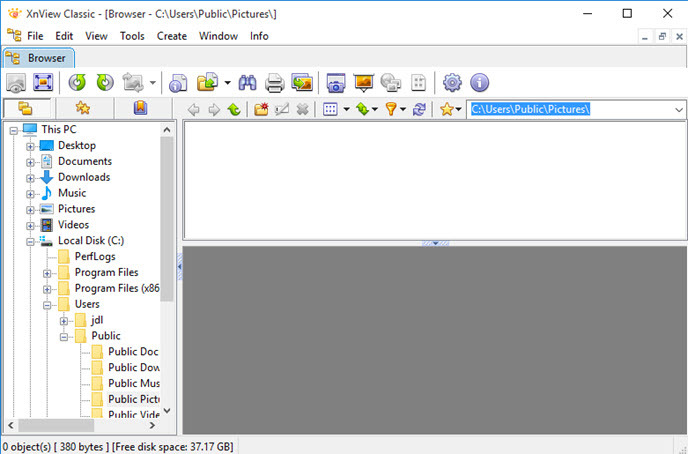 To view, open the Winamp folder”. 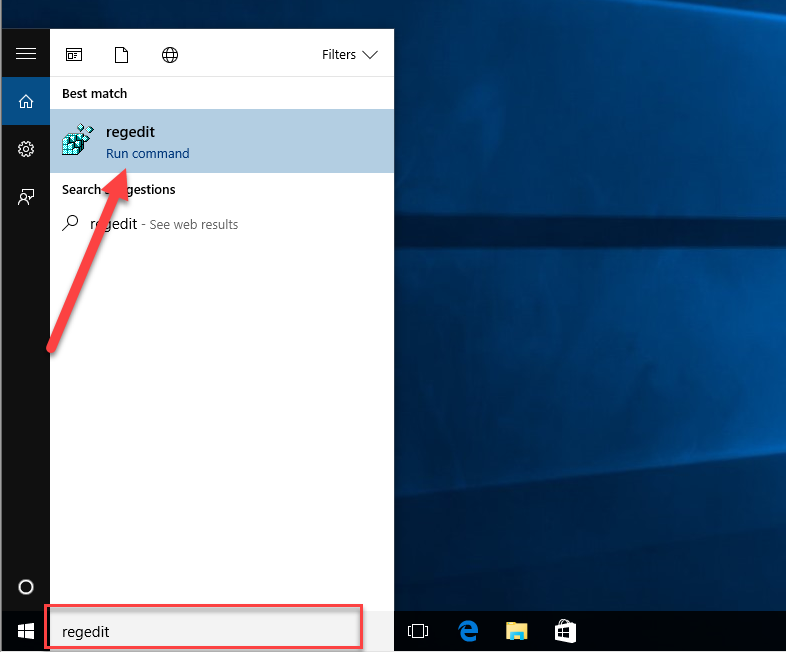 In addition, some registry entries are also probably still staying on the System Registry, which also need you to delete them thoroughly. 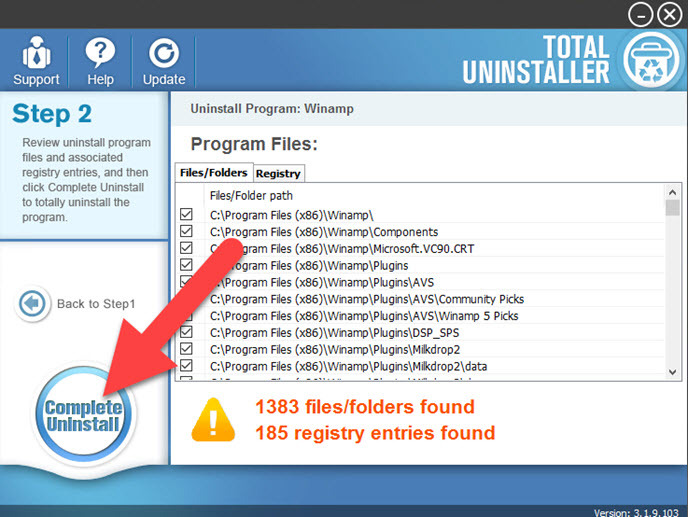 To totally get rid of everything with this program, you will a complete way to remove it. 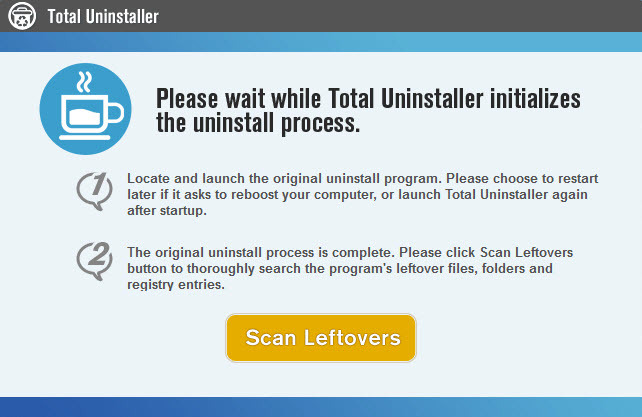 Total Uninstaller is a faster way to complete this program uninstall on the computer, it will scan out all vestiges and delete them completely with its leftovers removal feature. 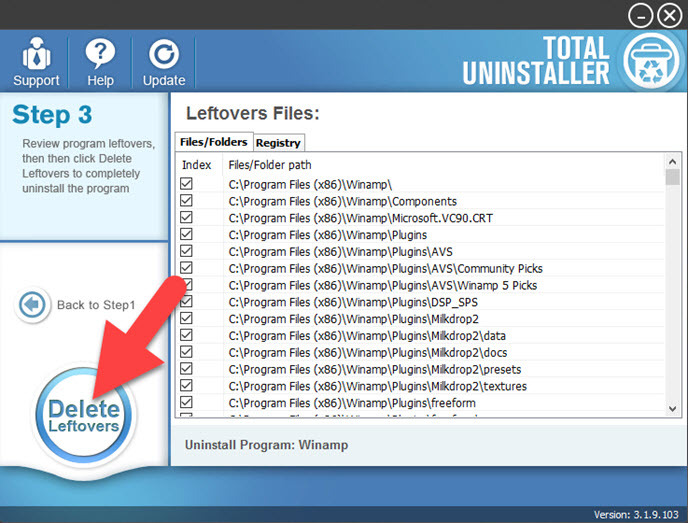 In this way, those files which usually cannot be removed normally are also cleaned up thoroughly via the leftovers scan and removal feature. 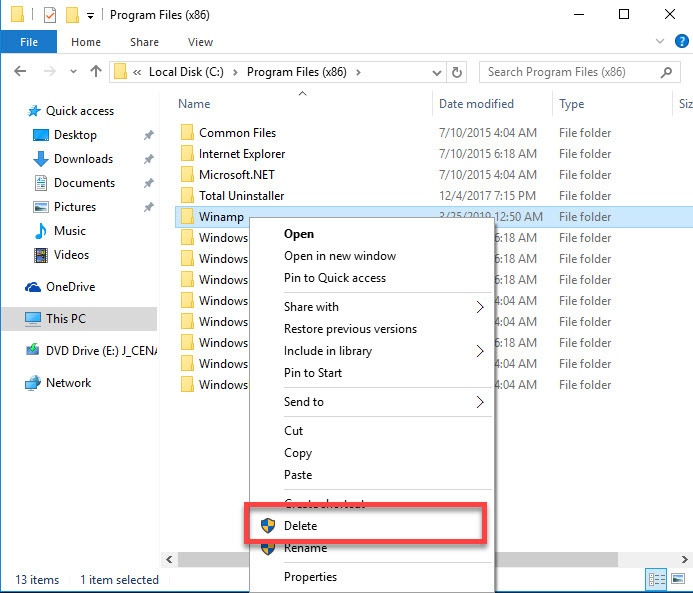 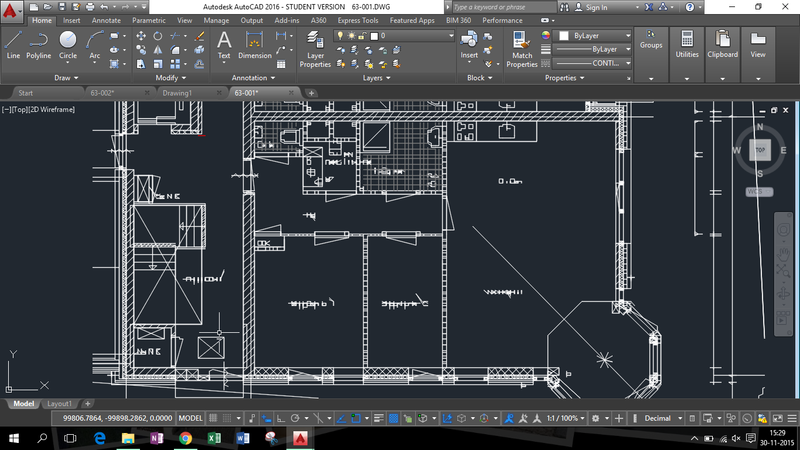 Some people don’t need to take additional manual steps to find out and remove them one by one from the PC.